Sulcata Entertainment extends her arms officially into artiste management by launching #SulcataMusicand signing her first official artiste “BRAINEE“. 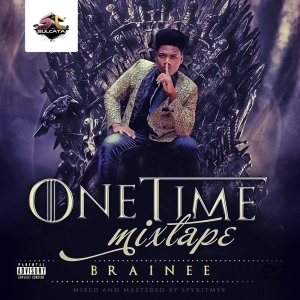 #SulcataMusic drops mixtape titled the “OneTime Mixtape” by BRAINEE(@braineeofficial). The OneTime Mixtape features 14 tracks and 3 skits, all mixed and mastered by SPYRITMYX. 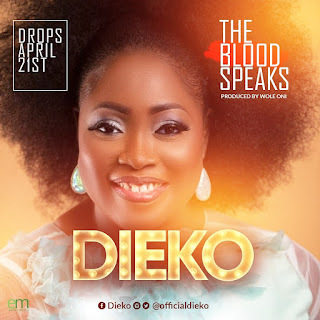 This mixtape brags to be one that will impress anyone as it is a pure show-off of talent and versatility and a lot of work has been put into it, it also features YungAce, Creeda, Banxx, Laycon, Tinuke, Mafion, Larry Foreman, Olabode Saygee, Blackpearl and Rooky Kamiz, as well as productions by fast rising beat maker “Rexxie“.